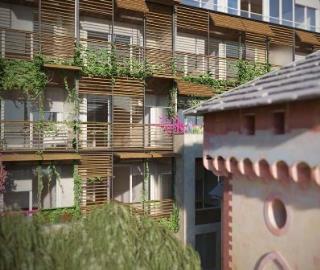 Castello Borelli - 2 and 3 bedroom Sea-view apartments , Alassio , Liguria. Italian holiday homes and investment property for sale. 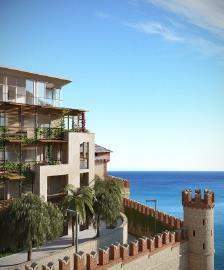 The complex consists of the restoration of the ancient castle into luxury hotel, spa, restaurant, with private beach, and 47 apartments – all with sea views. 2 bedrooms from 70 sq m. There is the possibility to join more than one unit in order to create larger apartments. 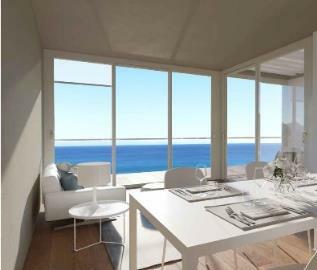 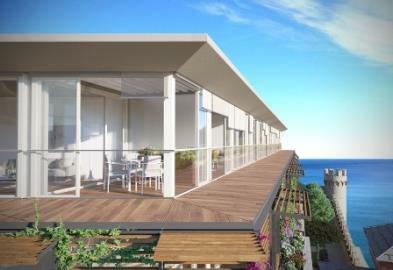 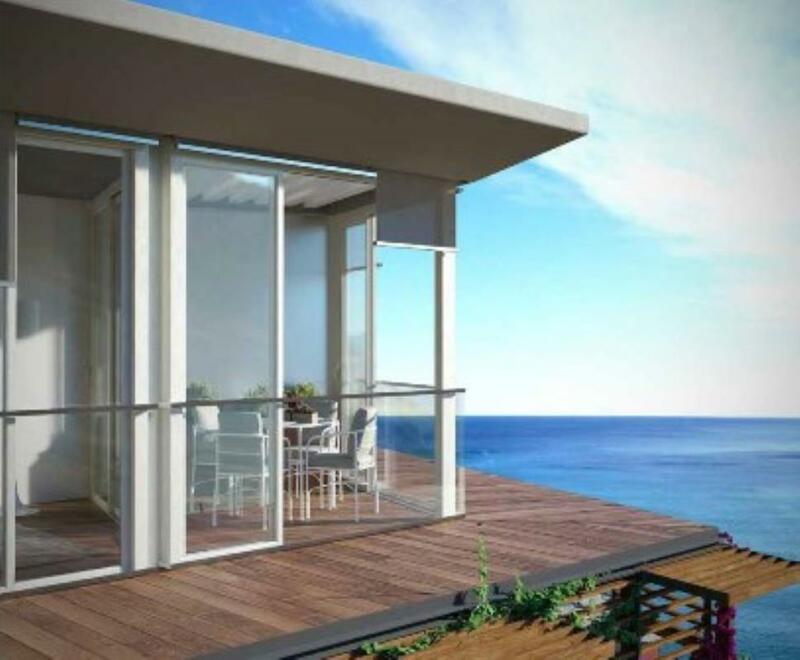 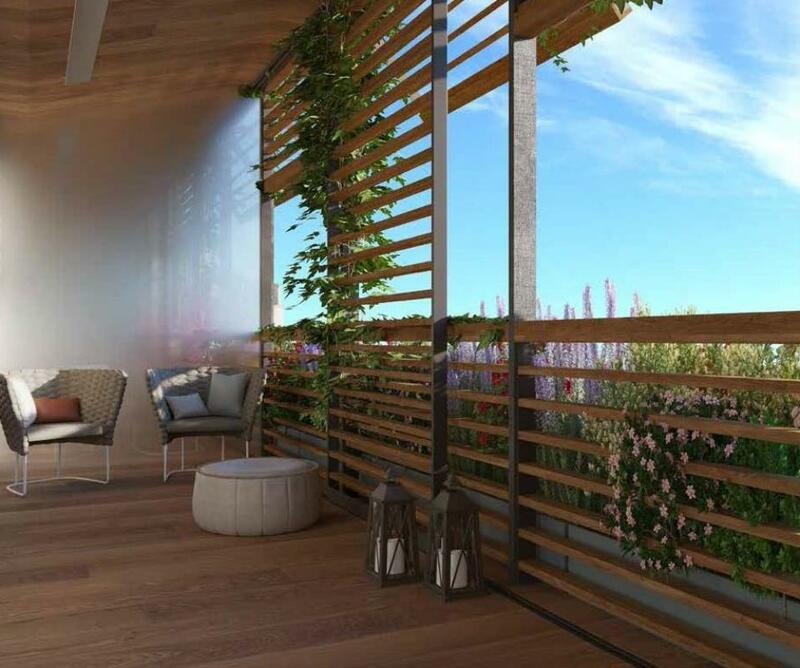 The top floor will features 7 penthouses of 100 sq m circa (including external areas) with large terraces and porch. 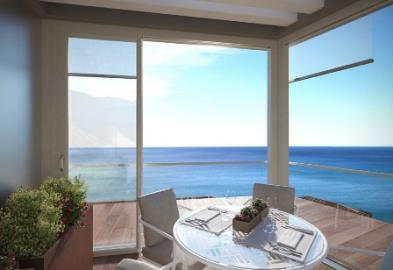 The castle sits in 40 hectares of land, that go beyond the fortified castle walls. 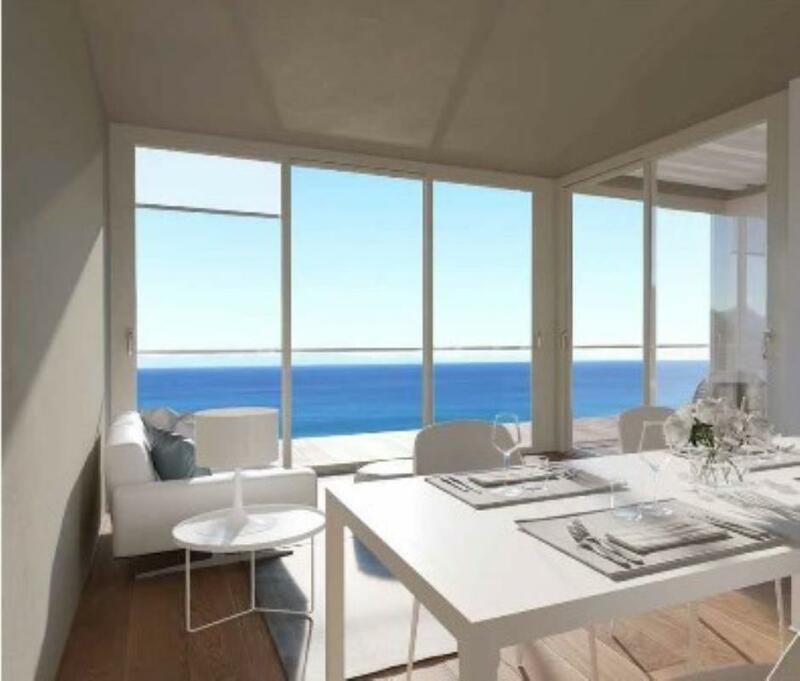 The apartments in the complex will be able to benefit from restaurant, access to the beach, spa and communal swimming pool. The apartments are situated 10 minutes by from the town centres of Ceriale and Borghetto Santo Spirito.